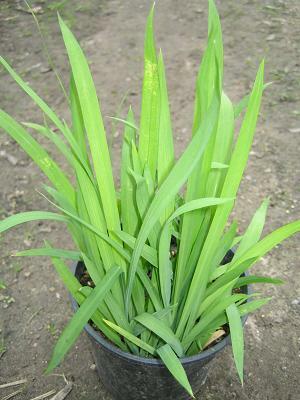 This member of the Iridaceae family was given this name by Peter Goldblatt and John Charles Manning in 1995. It is found widely spread around southern Africa, growing in a well drained soul with some water and some sun. 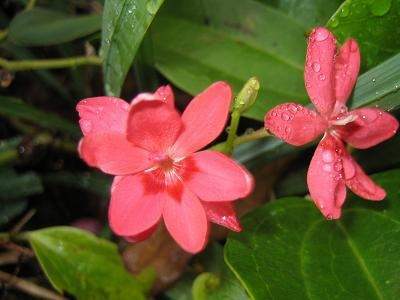 The bulb will grow to two centimetres, the leaves grow to 25 centimetres., and the flowers are dark pink.